Oh hey there! 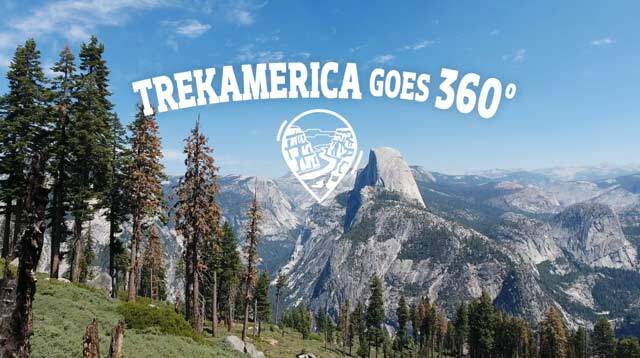 How do you fancy heading to some of the most amazing national parks in the US? We're talking right now, wherever you are in the world. 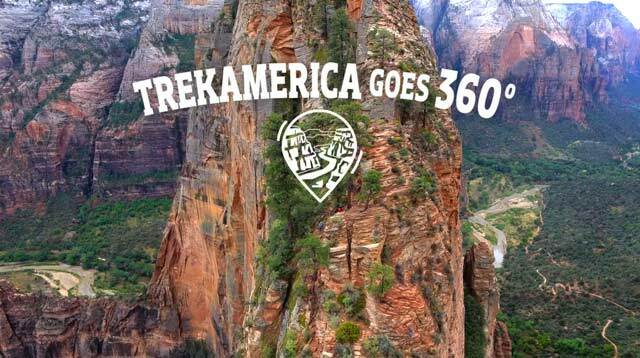 Well... with TrekAmerica Goes 360, you can! Our team has been on the road working on a super special project over the last few months - and we've got four epic videos for you to enjoy. 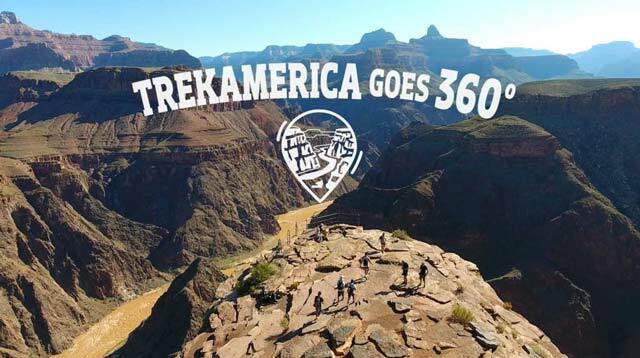 Check out the Grand Canyon, Yosemite, Monument Valley and Zion in full 360 degree virtual reality. Experience the sights and sounds of these incredible places - no plane ticket necessary. Full VR - Got a snazzy virtual reality headset or cardboard viewer? Check you out! You can get the full 3D experience, as if you were there IRL. 360 video - Don't worry if you haven't got a viewer, we'll still take you there - view on your mobile or desktop and move around to see the scene. O.M.G. That's the usual reaction when Trekkers get their first Canyon reveal. And you can get a taste of it too! Hit Full VR if you've got a headset, or 360 video if you're watching on your computer or phone. Getting the hang of this 360 business now? How's about checking out one of our passengers' best-loved national parks? The lush greenery and towering granite of Yosemite will get you right back to nature! Zion National Park is home to one of our favourite hikes - Angel's Landing. 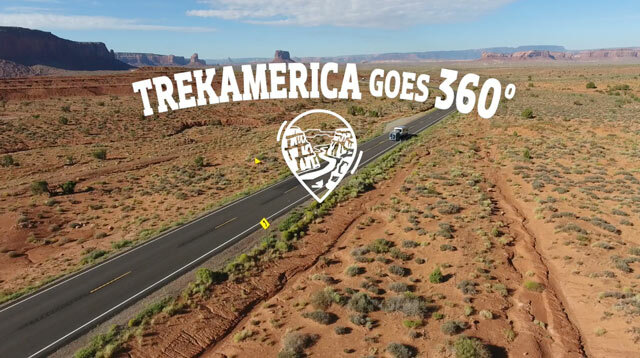 See the panoramic views for yourself, in all their 360 degree glory! The iconic landscape of Monument Valley takes you to a Western movie set, and through the culture of the Navajo. Explore it now.